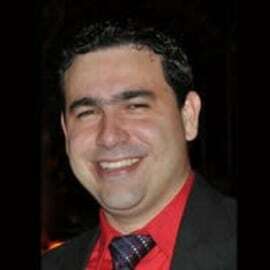 More than 10 years of experience in software and firmware development. Worked as a developer, project manager, and researcher for several renowned companies. Has a bachelor's degree in Automation and Control systems, M.S. in Electrical Engineering focusing on Power Electronics, currently pursuing Ph.D. in Biomedical Engineering at Old Dominion University (ODU - VA). Since 2009 works as a professor at the University of Fortaleza. Owner/CEO at a company in the automation and control engineering field. In 2018, Founded CryptoChain, and runs the community as one of the 27 elected Tron's SR.